Sunday, May 27th Location: Jersey City, New Jersey (1 Audrey Zapp Dr., Liberty State Park – take Exit 14B off NJ Turnpike). 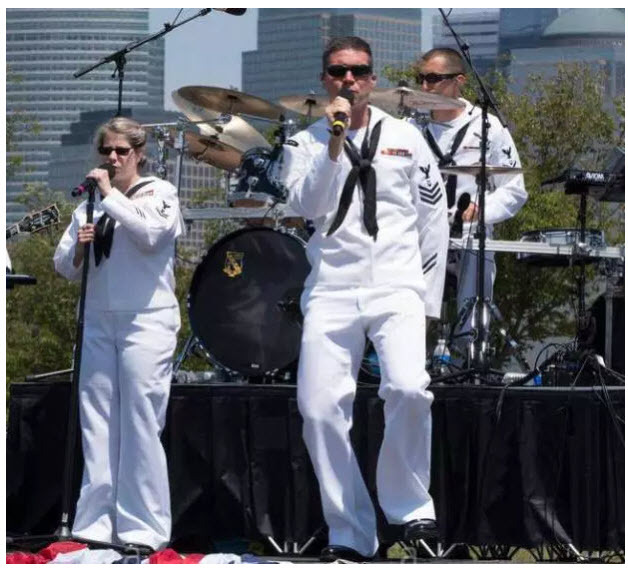 Event will include a Navy Dive Tank; Navy Band Northeast “Brass Band” performance; USN helicopter static display; U.S. Coast Guard (USCG) Search and Rescue demonstration; military static displays; kids activities; and much more. Event is free and open to the public.